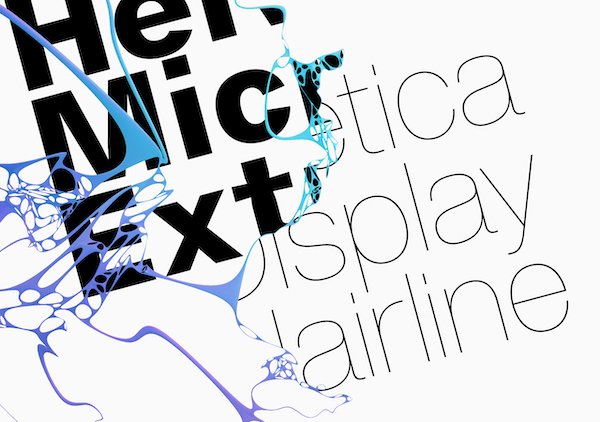 Not many typefaces have stood the test of time like ‘Helvetica’ has; and yet, it comes with its own shortcomings that were, to be fair, unprecedented at its creation. 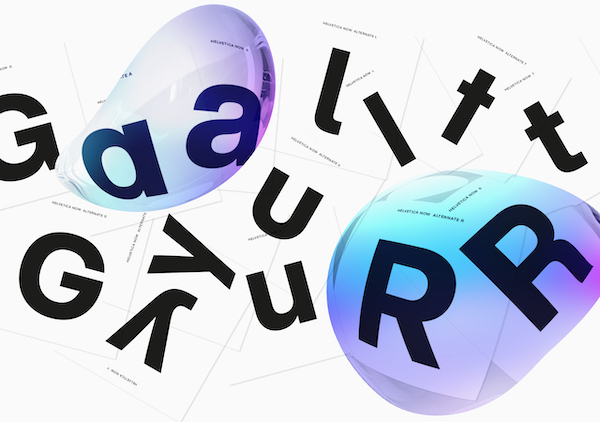 There’s no reason to shun the use of the timeless typeface now—leading type foundry Monotype has redefined the classic for today. 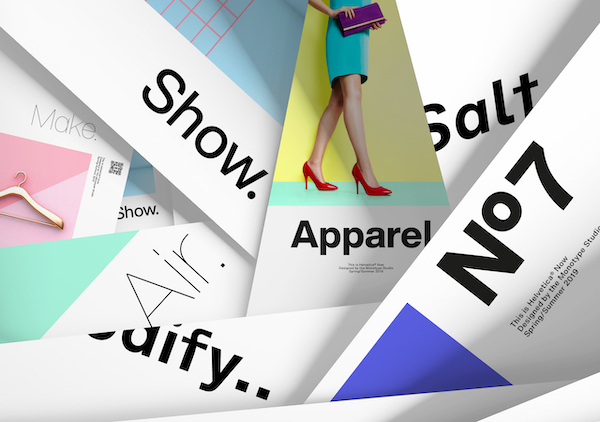 The meticulously, wholly redrawned font family is called ‘Helvetica Now’, and features 48 fonts and three optical sizes to meet the branding challenges of the modern era. Every character in the family—about 40,000 letters, numbers, punctuation marks, and symbols—has been redrawn and tested for enhanced legibility and clearer communication. 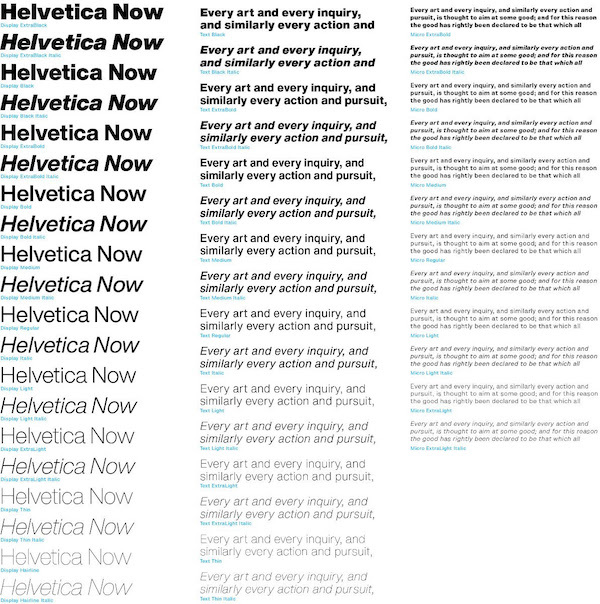 ‘Helvetica Now’ stays faithful to the clean-cut aesthetics, sophistication and global appeal of the original, but comes with improvements including even more versatility—yes, it’s possible—to fit all sorts of screen sizes and mediums, thanks to three optical sizes: ‘Micro’, ‘Display’ and ‘Text’. 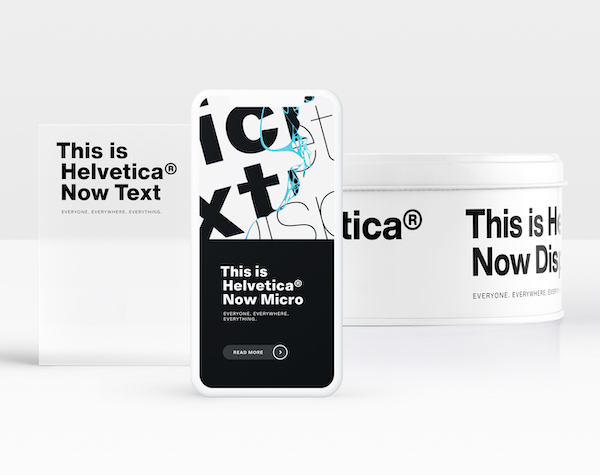 ‘Helvetica Now Micro’ fixes the decades-old misgivings of spacing and legibility of single-master versions at their tiniest sizes (four-points to seven-points). It now boasts wider forms, more open apertures, a larger x-height, greater accents, open spacing, optical tweaks to the shapes of complex forms, and more. ‘Display’ includes weights ranging from ‘Hairline’ to ‘Extra Black’, in addition to appropriate spacing, to accommodate 14-point settings and up. This means designers won’t have to trim or manually adjust characters. Interestingly, the typeface arrives with alternate glyphs for even more utility, including a single-story ‘a’, a round ‘i’ dot, a straight-legged ‘R’, and ‘Helvetica’ arrows. 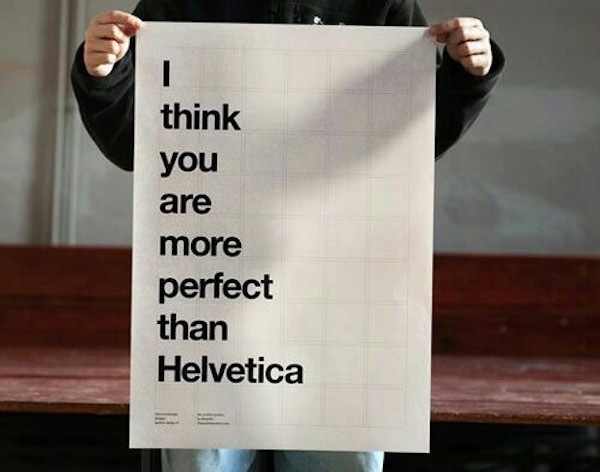 Keen to own the typeface? Single weights are available at US$35 each, and the entire family can be purchased at US$299. 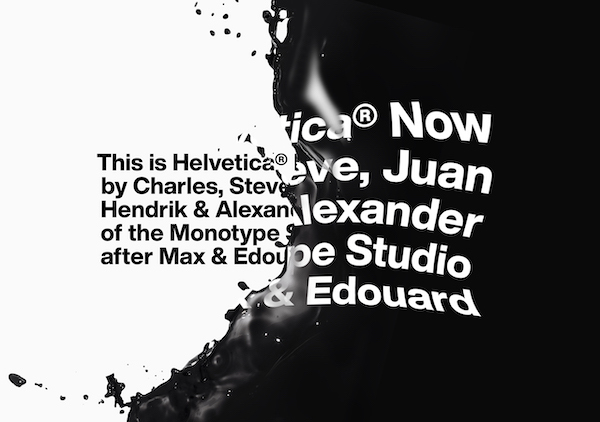 ‘Helvetica Now’ can be obtained through ‘Mosaic’, Monotype’s cloud-based library, as well as licensed on MyFonts.com at 50-percent off until 24 May 2019. 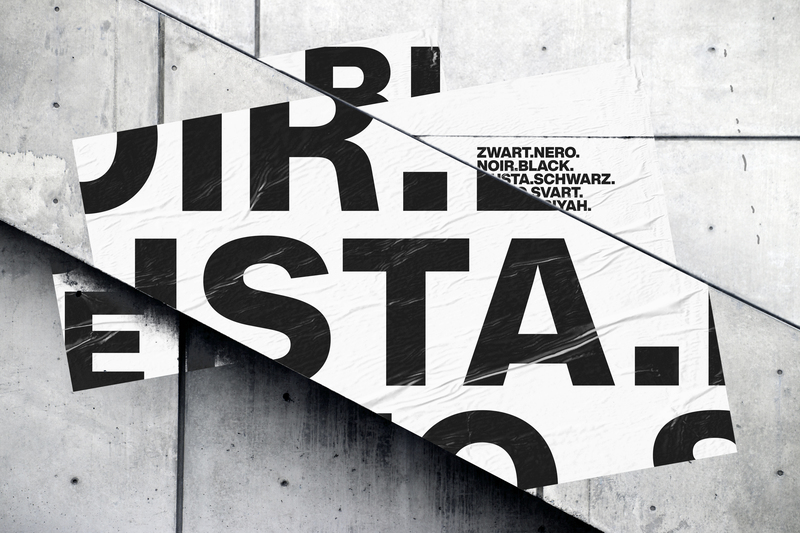 Preview the subtly but brilliantly tweaked ‘Helvetica Now’ and find out more here. 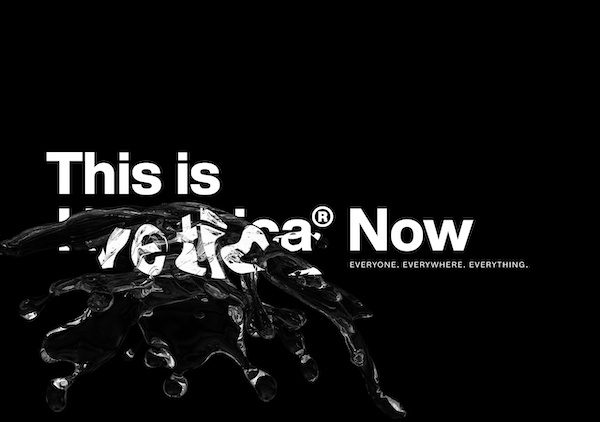 One of its fonts, ‘Helvetica Now Display Black’, will be free-to-download until 8 July 2019 via MyFonts.com.